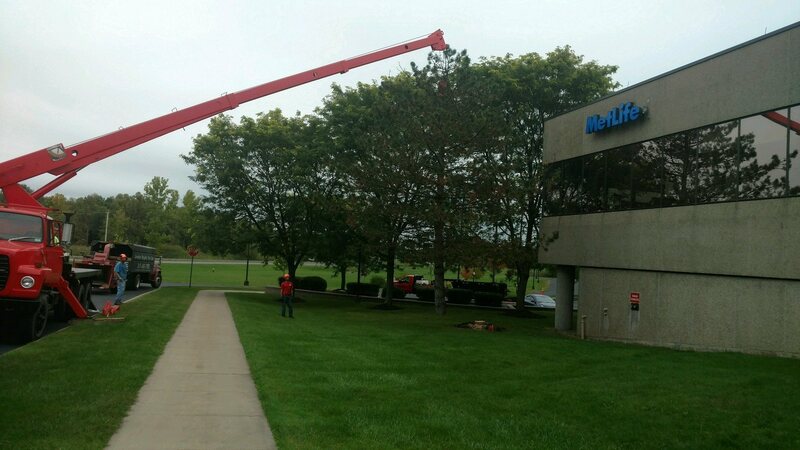 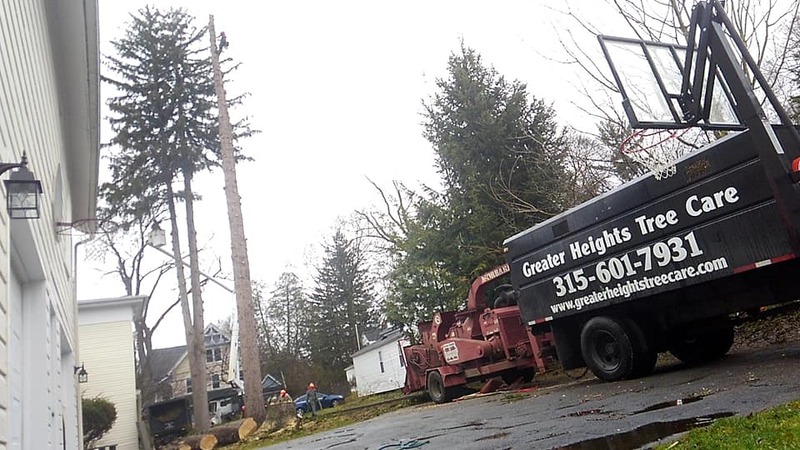 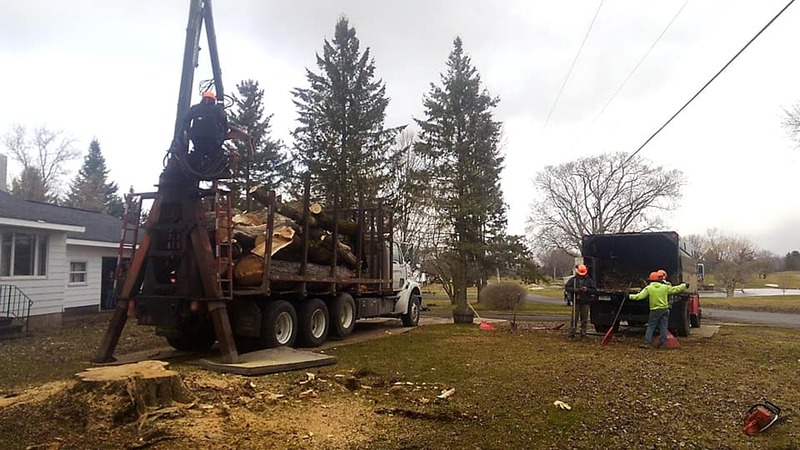 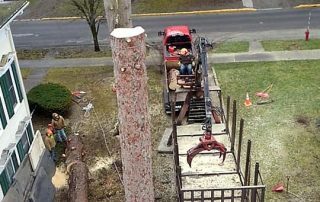 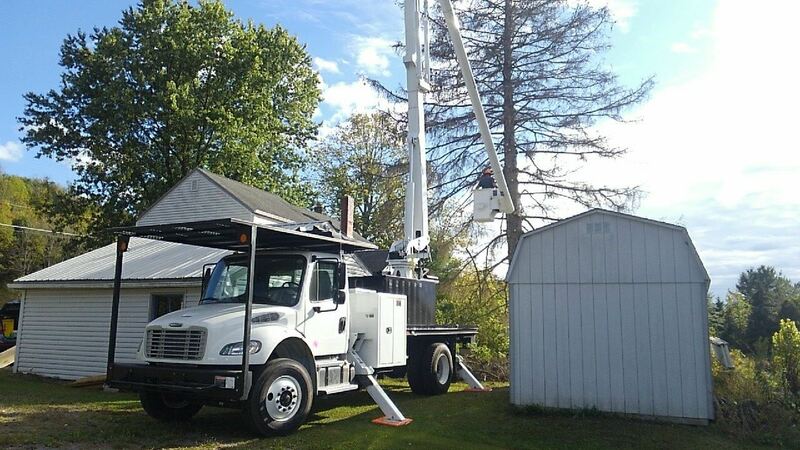 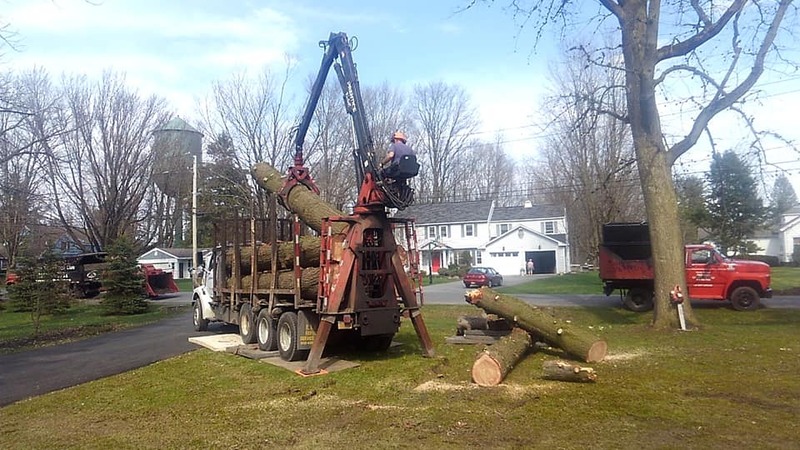 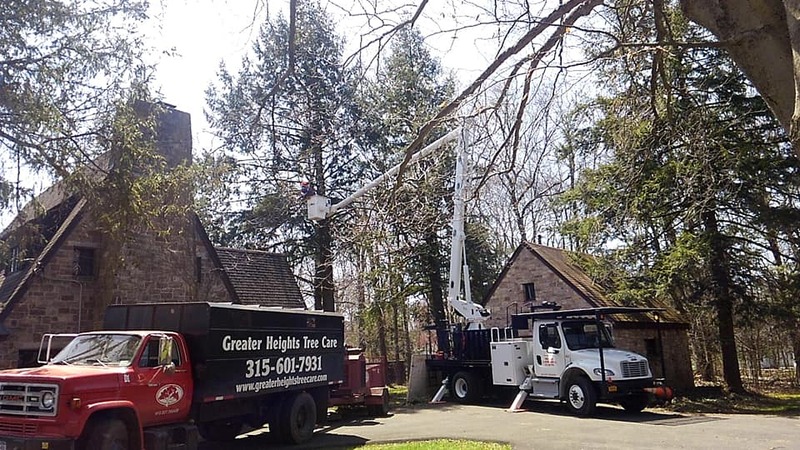  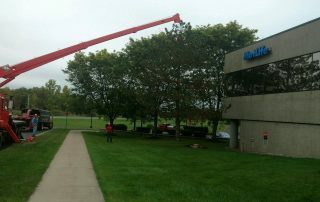 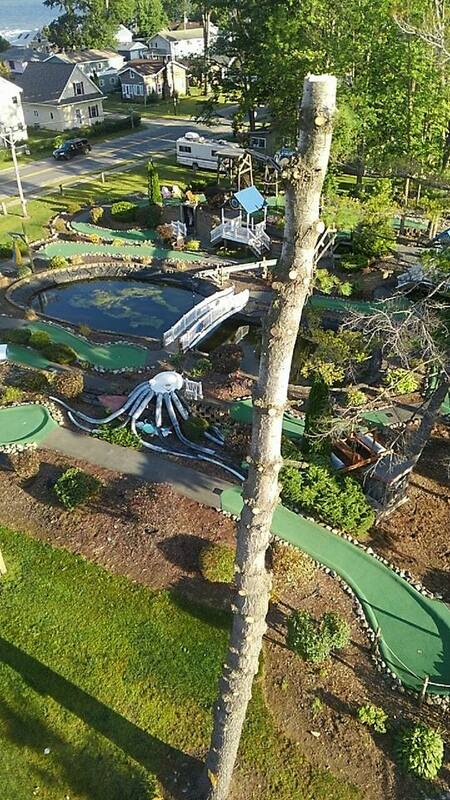 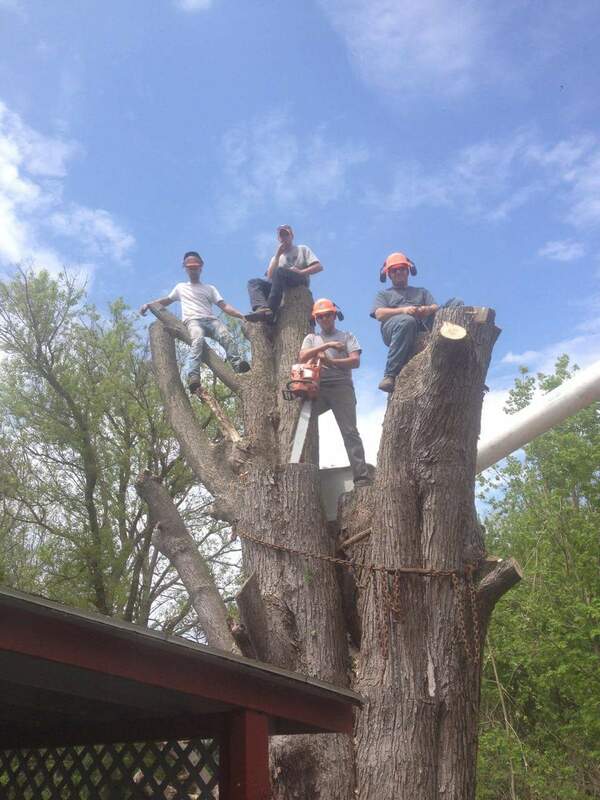 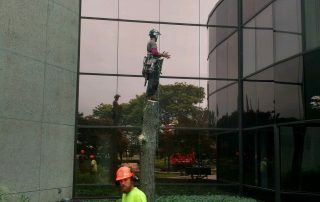 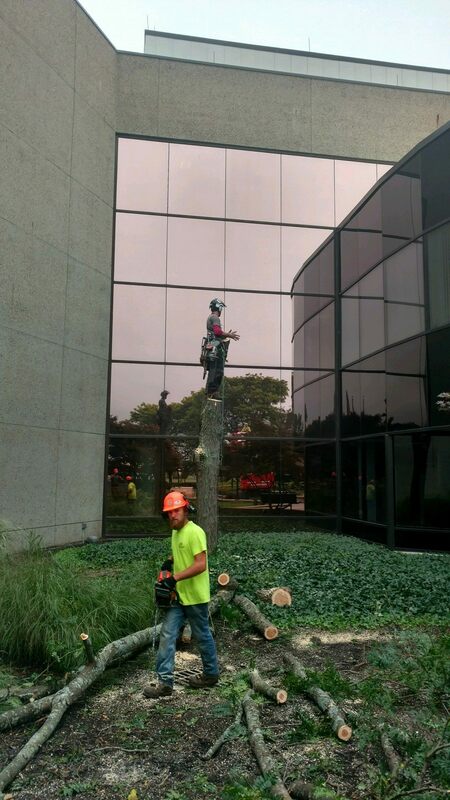 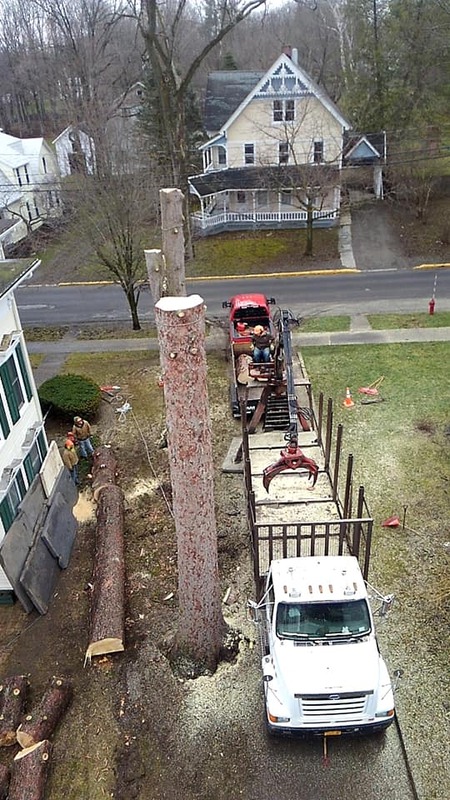 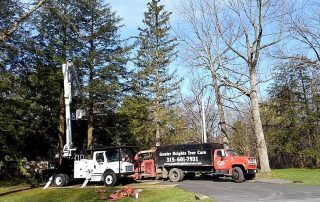 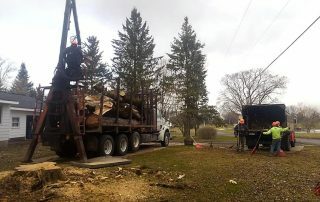 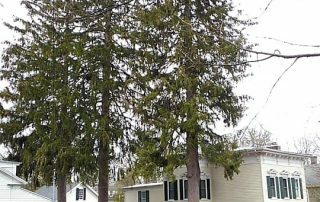 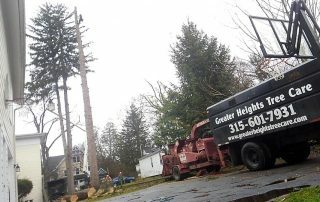 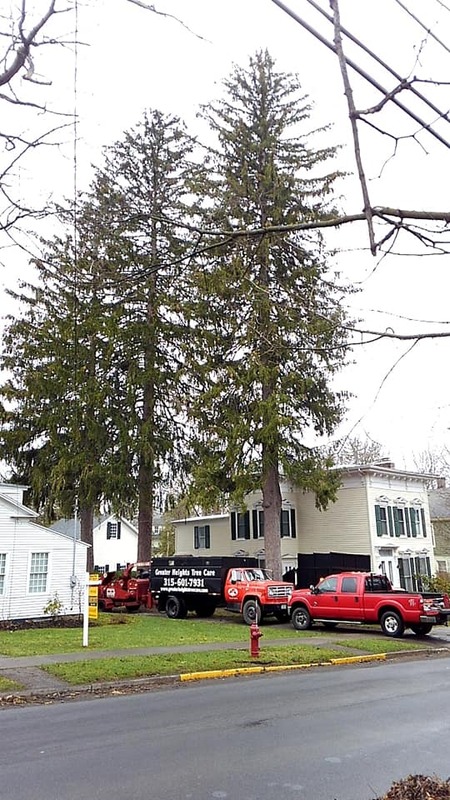 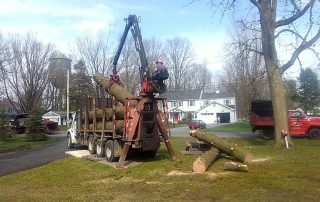 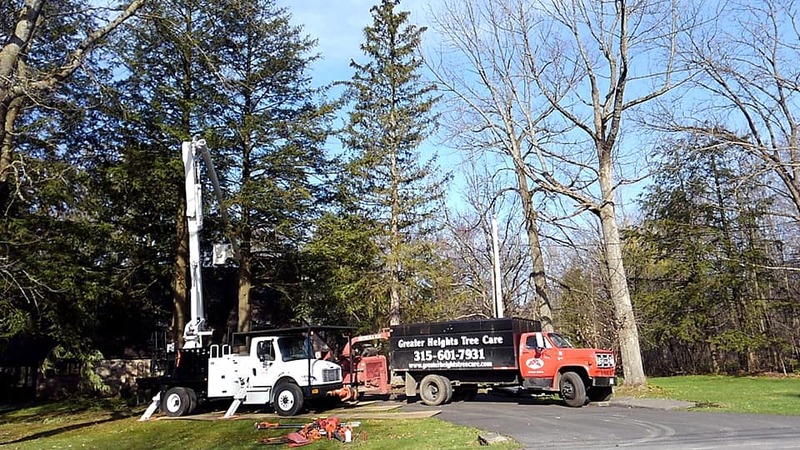 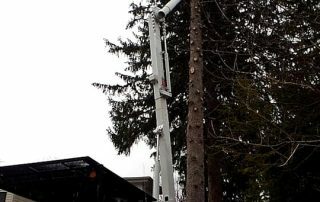 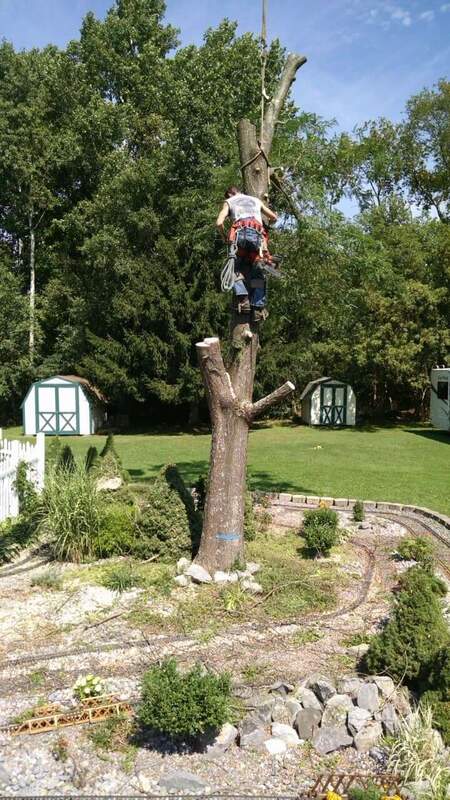 We offer quality tree removal services for residential and commercial clients. 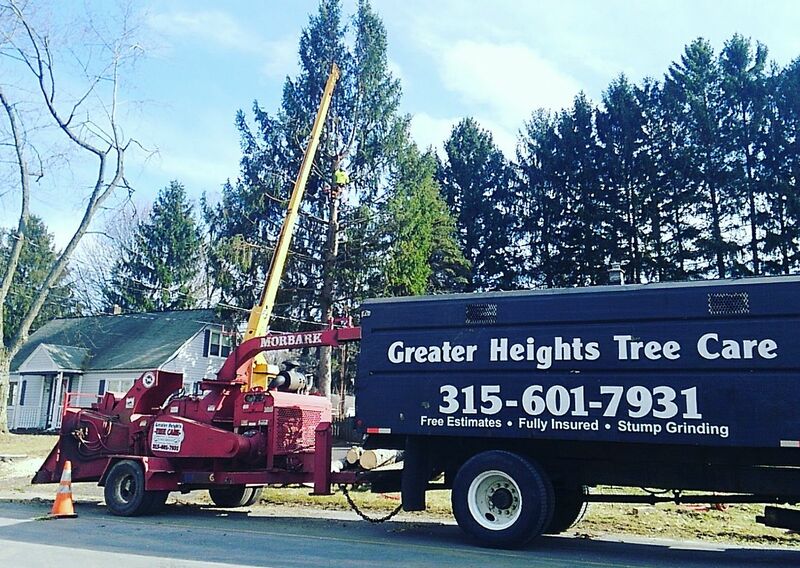 Don't put your home or business at risk of falling branches or dead trees. 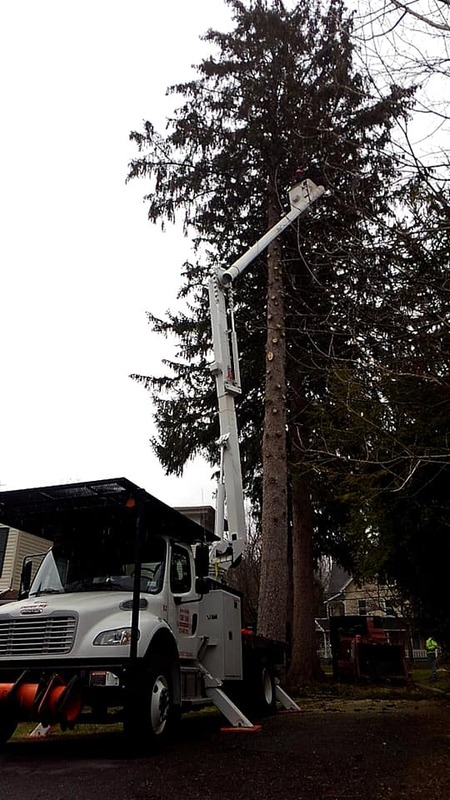 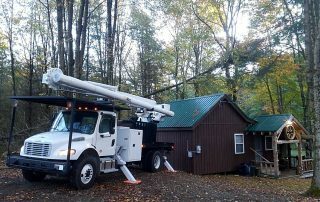 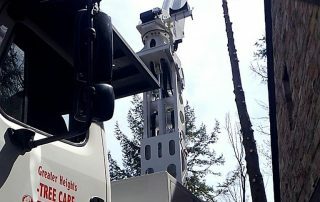 If you have a tree emergency—whether it involves the trimming of dead wood, the removal of a dangerous tree or something else—we’ll get to your property as quickly as possible to deal with the problem. 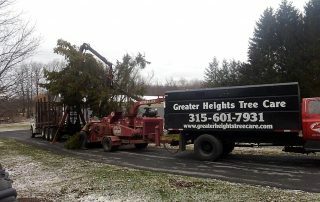 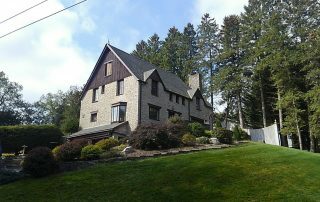 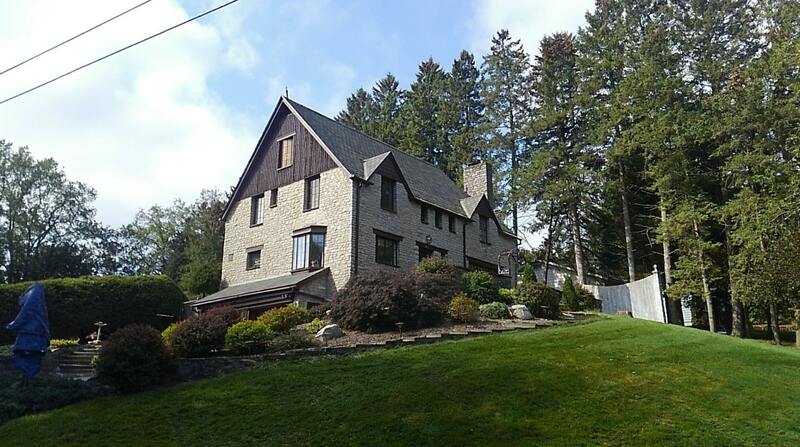 Contact our office in Westmoreland today for a free estimate. 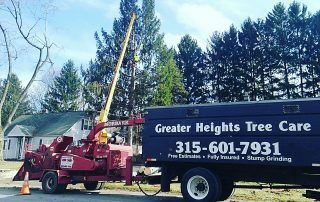 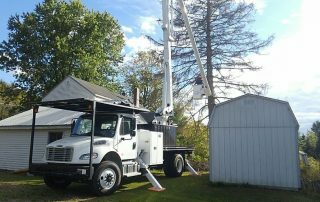 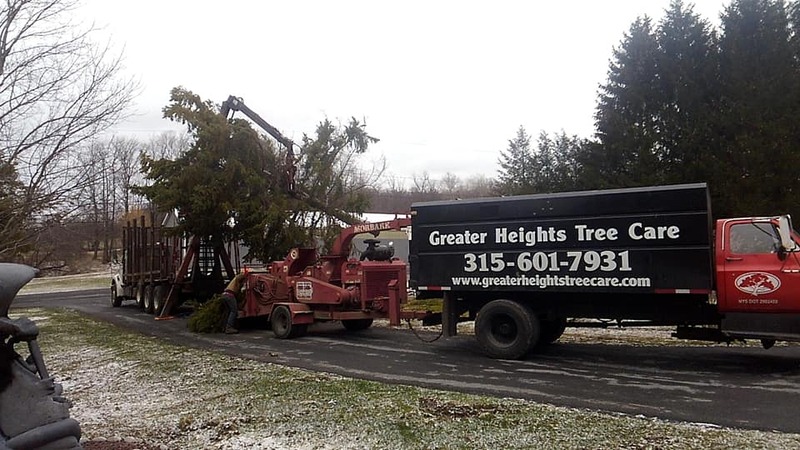 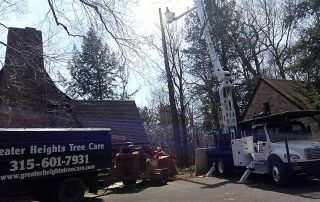 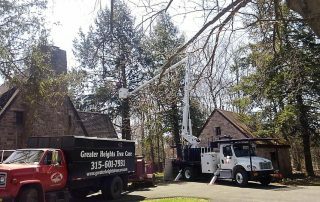 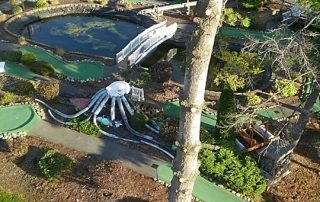 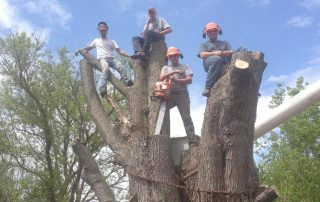 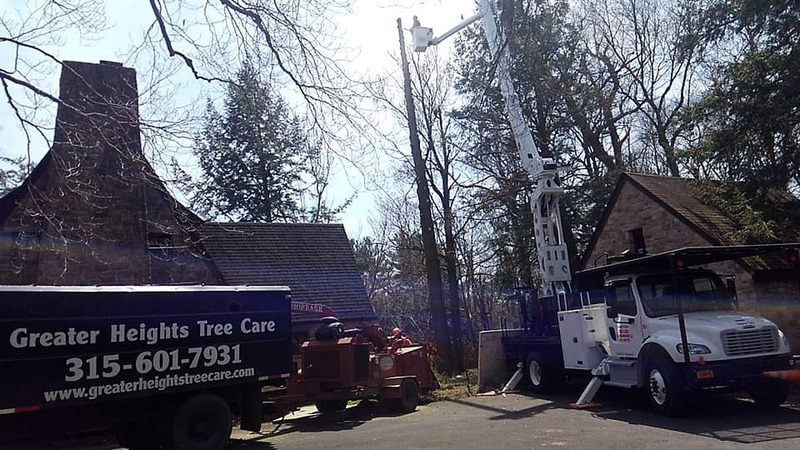 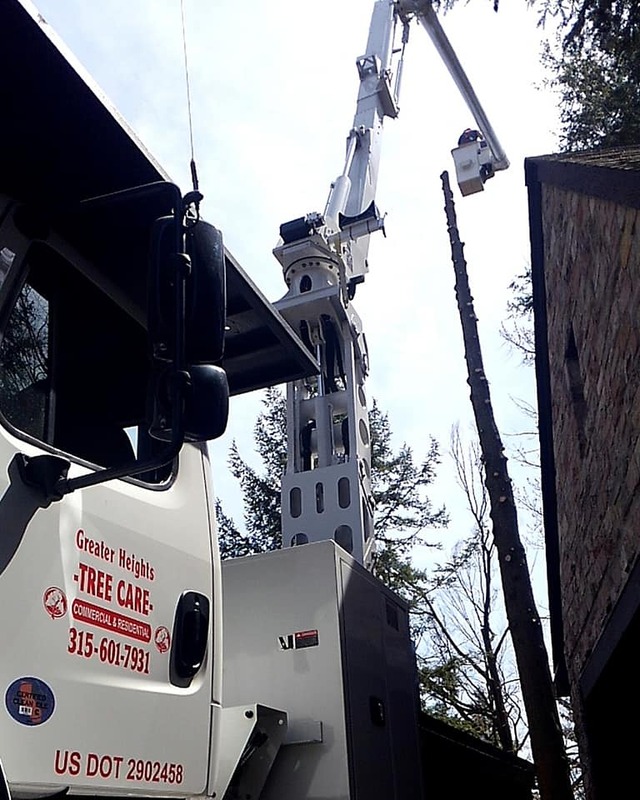 Greater Heights Tree care is a loyal, honest business, and we make it our goal to build lasting relationships with long-term customers. 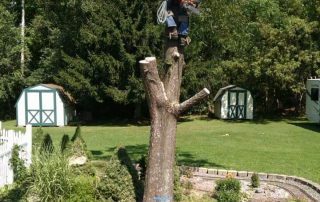 If you have a tree emergency, we'll get to your property as quickly as possible to deal with the problem.